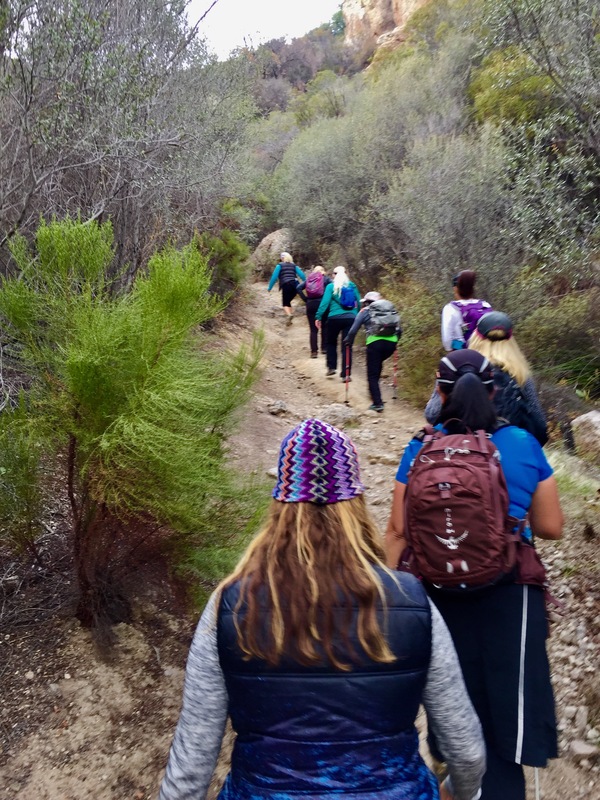 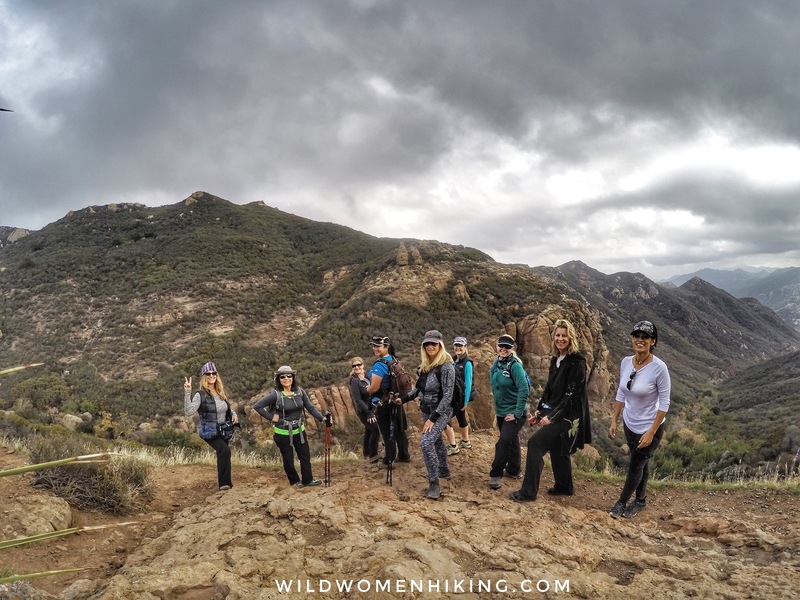 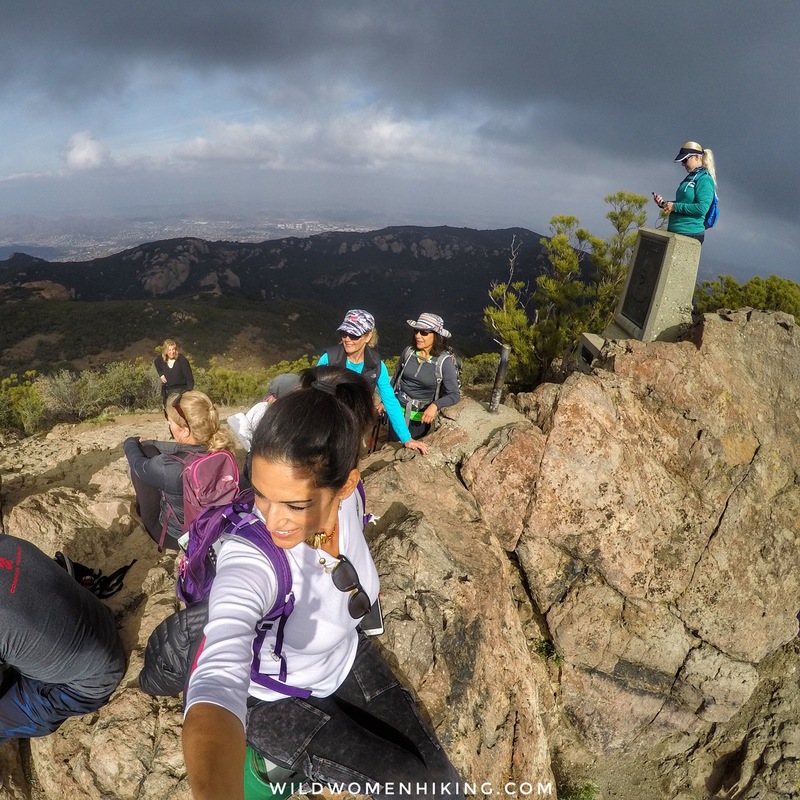 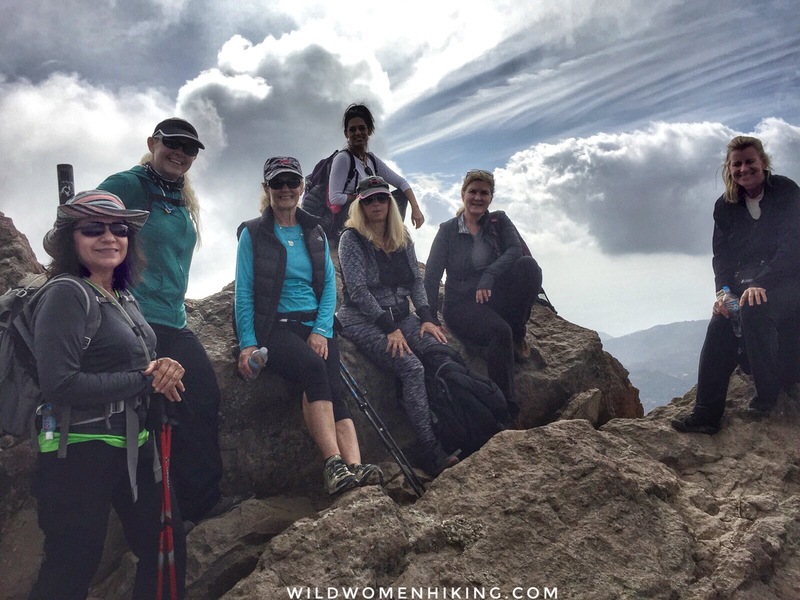 Today Wild Women were way way up on Sandstone Peak in Malibu where we looked down on birds in flight. 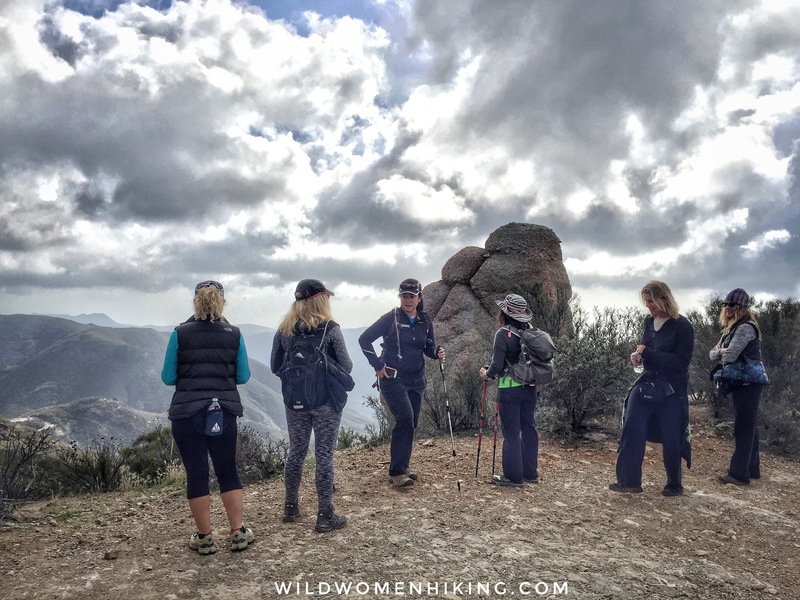 We took the Mishe Mokwa Trail (“white man’s trail”) and along the way saw Balancing Rock above the cliff opposite the canyon. 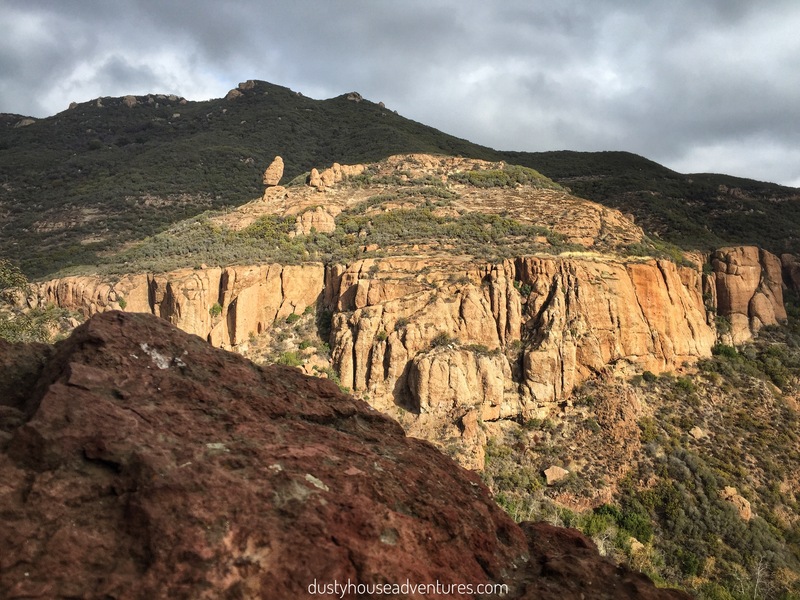 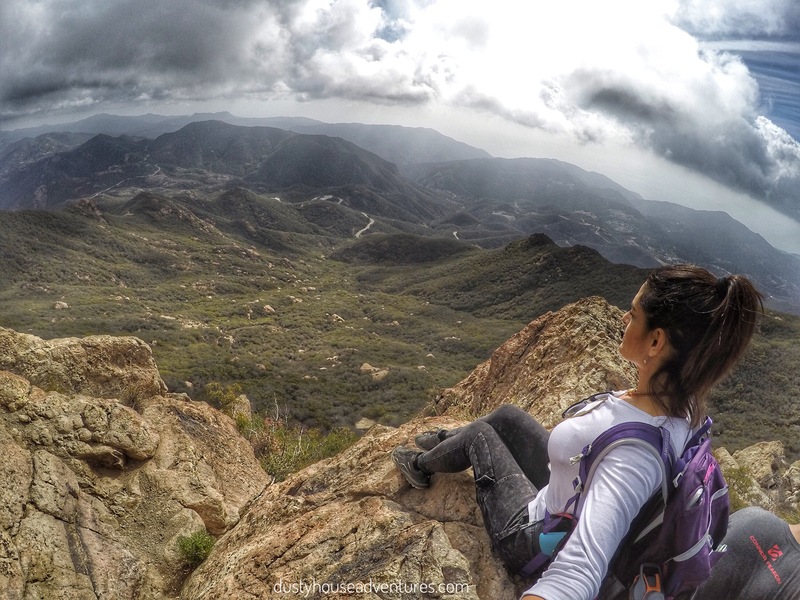 Sandstone Peak (aka Mt Allen) is the highest peak in the Santa Monica Mountain Range and is a highlight of the nearly 70 mile Backbone Trail.